Move aside Nando’s, because Aldi’s halloumi fries are coming to town. After announcing just last week that they are bringing back their sell-out halloumi fries, Aldi are now restricting shoppers to only two boxes of the sell-out nibbles.  Last summer the low-cost supermarket gave in to the nation’s love for halloumi and followed suit of Portuguese restaurant chain Nando’s by creating their very own halloumi fries. Their frozen Specially Selected Golden & Crispy Halloumi Fries were made with sticks of the Cypriot cheese coated in seasoned breadcrumbs for extra flavour and crunch. 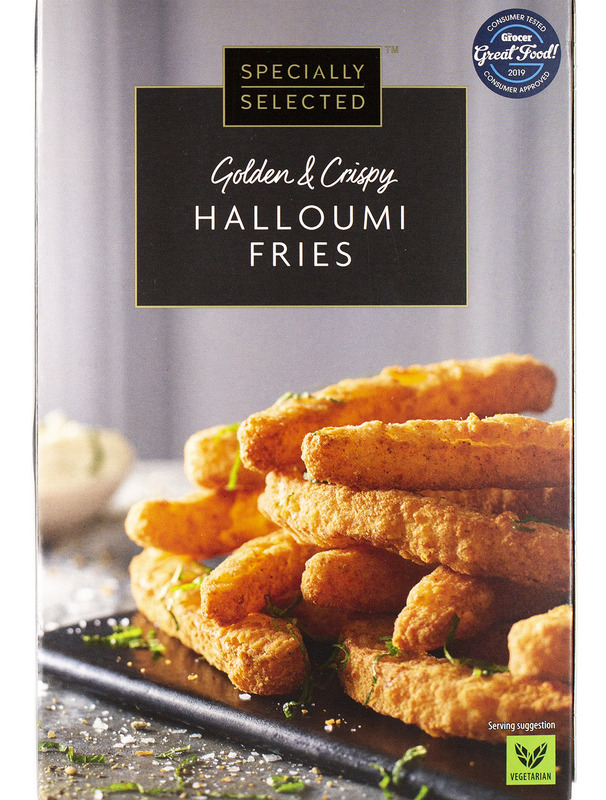 ‘Halloumi is very popular right now and we are delighted to be the first supermarket to bring our customers halloumi fries, a snack we think will be a big hit this summer and which isn’t currently available from any other supermarkets,’ said Aldi UK buyer Julie Ashfield at the time. And the store’s cheesy snack went on to become so popular that they had to limit its sale last year too. Just a month after the frozen cheese sticks were released, the retailer had to limit its sale to only two boxes per customer. But now, just one week after they landed back in stores, the fries are already being limited. Shoppers across the country are heading to the tills with their cheesy bites in tow and being told that they can only buy two boxes per transaction. So for anyone who didn’t get to try the fries last year or missed out on stocking up this time before they were restricted, you might want to get down to your local Aldi ASAP to get your hands on a box or two. The frozen cheese fries are available now and you can get them for only £2.29 for a whole 190g box in Aldi stores across the country. There’s no word yet on which branches are restricting the stock or when they fries will stop selling, so head down to the freezer section to grab a few boxes before they go!